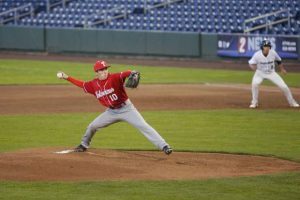 Team members include Paloma Nolan-Bowers, Otto Albrecht, Jack Morrison, Dylan Combs, Amelia Combs, Lili Morrison, Colin Combs, Jack Mangiaracina and Orin Drescher. Coaches are Rad Birmingham and Johnny Albrecht. The Diamond Peak Skier Cross (SX) team won big at the North Tahoe USASA SX race held at Boreal Ski Resort on Feb. 12. While weather conditions challenged the course build, a huge effort ensued, and racers enjoyed a doubleheader competition. 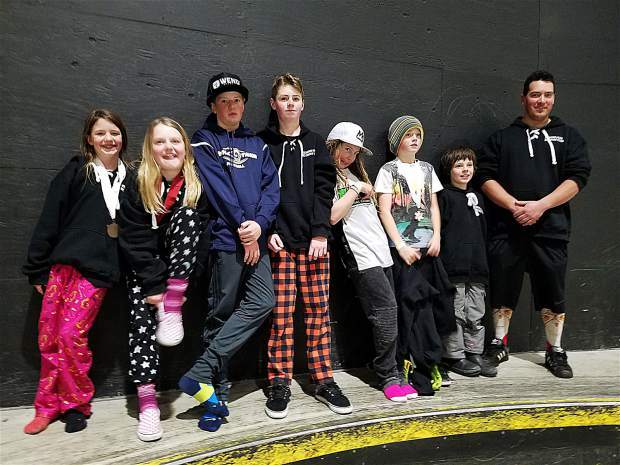 Nine Diamond Peak ski racers competed and won a total of 8 medals. The boys squad was led by Otto Albrecht, who had a 1st place finish among the Breakers age group 12-13. Dylan Combs and Jack Morrison also competed in the Breakers. Colin Combs, Jack Mangiaracina and Orin Dresher competed in the Grommet boys age 8-9 division, and Colin had a 3rd place finish. The girls squad was led by Paloma Nolan-Bowers who finished 1st in both races among the Youth girls ages 14-15 division. Amelia Combs finished 2nd in both races among the Menehune girls age group 10-11. And Lili Morrison finished 2nd and 3rd in the races among the Grommet girls ages 8-9. There were a lot of smiles at the end of the awards ceremony. The SX coaching staff is headed up by Radford Birmingham, an Incline native. 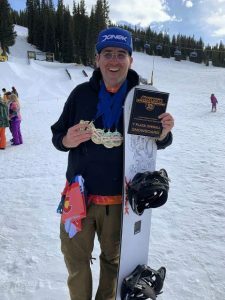 Rad previously coached at Squaw Valley and was a 4-time Far West Junior Olympian and a state champion for Incline High School, a 3-time USASA Nationals competitor (with one silver) and a competitor in the Jeep King of the Mountain ski cross. Also coaching this year is Johnny Albrecht. Johnny is also an Incline native and has extensive ski racing and coaching experience. 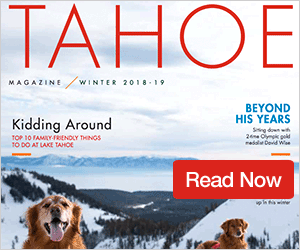 Johnny’s ski racing includes being a 6-time Far West Junior Olympian, a 2-time US National Alpine Championships competitor, Junior National Champion, Nor Am competitor, FIS B competitor, Alpine World Cup forerunner, and multiple state championships for Incline High School, among others. SX is a discipline of skiing that incorporates a variety of skills from all aspects of the sport, including alpine racing, freestyle, and big mountain. Training with the SX team involves freeskiing/drills, some alpine gate training, ski cross course training (including start gate repetitions), and terrain park air awareness training. The Diamond Peak SX team competes in North Tahoe, South Tahoe and Mammoth USASA events. What sets ski cross apart from other alpine skiing disciplines is that there’s more than one skier racing down the course. 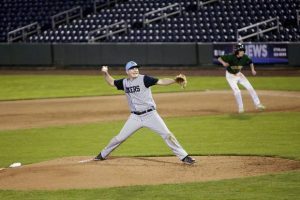 Any intentional contact with other competitors leads to disqualification. See http://www.dpsef.org to find out more about The Diamond Peak Ski team and the Ski Cross squad.